Tens of thousands of children attend primary school in the rural Mangochi area of Southeastern Malawi. However, few are able to go beyond the 8th grade because there are no secondary schools in the region. Without this opportunity, the children can only follow the example of their parents and grandparents to an existence of subsistence farming, malnutrition, and limited hope for the future. 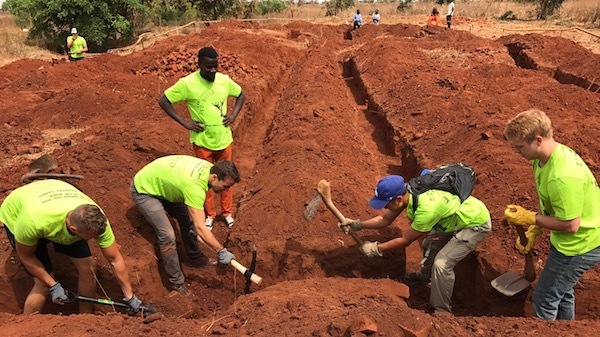 World of Difference volunteers partner with volunteers and villagers in Malawi to build primary and secondary schools. Wells are drilled to provide clean water and the Education Ministry approves all sites. The schools will be accessible to children in surrounding villages. 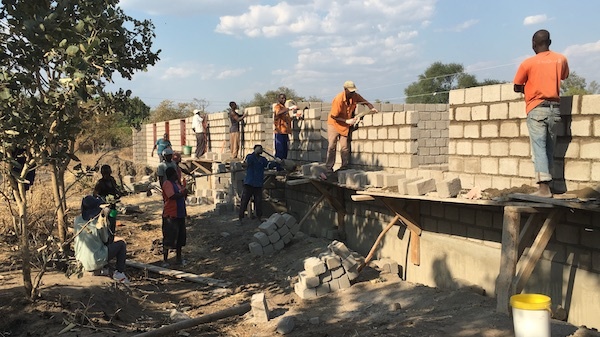 The volunteers will build classrooms, a library, lavatories and desks for the students.The volunteers also bring books and school supplies, as well as sports and playground equipment. Help us give children a chance by helping communities build schools and train teachers, as well as assisting them with supplies needed to provide a proper education.